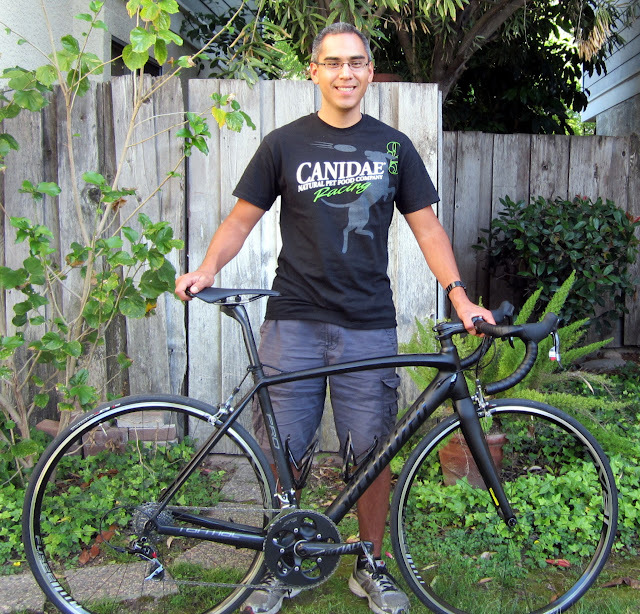 BicycleFriends.com: Coming Clean - Alright, Alright, I Bought a New Bike! Nice, Jason. Very nice indeed. If that doesn't convince you to say goodbye to that one gear thing, I don't know what will.